When you think of global tech hubs, Myanmar doesn’t spring first to mind. The country’s would-be tech entrepreneurs were stifled for decades by policies that cut them off from progress in the rest of the world. But since political reforms have done away with some of those obstacles, Myanmar’s slumbering tech talents have begun to stir. 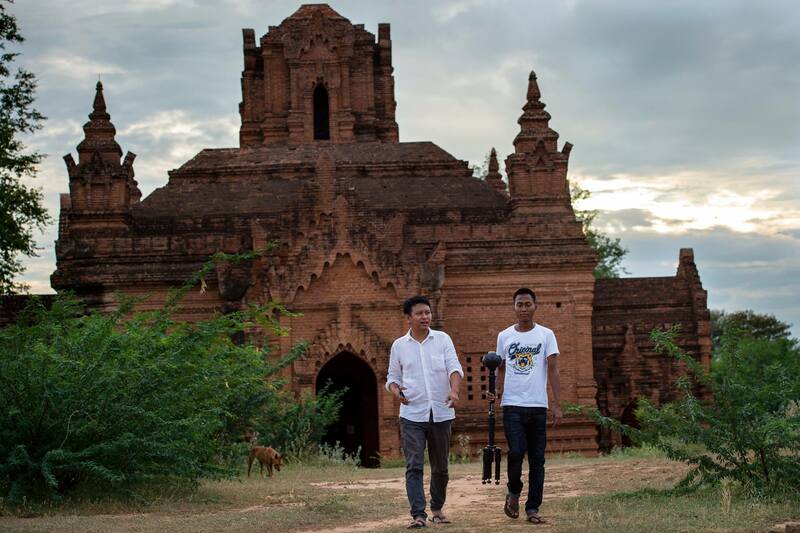 Among them is Nyi Lin Seck, a 38-year-old entrepreneur who’s combining cutting-edge tech with his homeland’s ancient cultural heritage in a way that’s both brilliant and generous. After a 2016 earthquake did grave damage to temples in the historic city of Bagan, Seck realized the urgency of preserving their unique beauty for future generations. 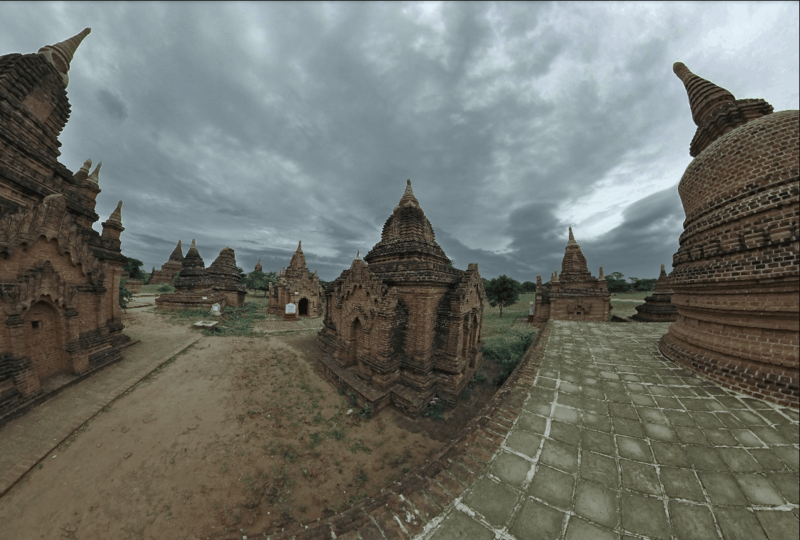 His solution: Capture Bagan in virtual reality, so that the city of pagodas would be preserved in a digital replica, regardless of what future disasters might bring. To accomplish his goal, Seck teamed up with his friends, started a VR production company called 3xvivr, and then put together a respectable fleet of Insta360 Pros. 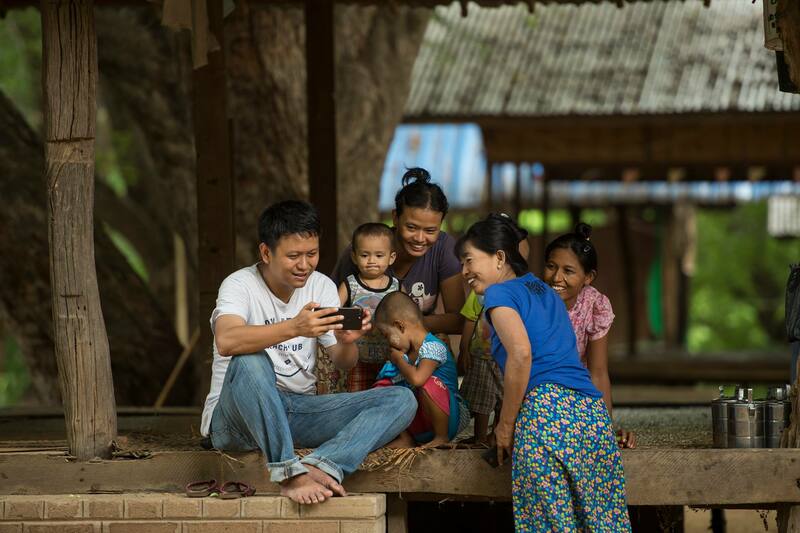 We talked to him about the project, what drives him, and how to make a living on VR in Myanmar. Could you tell us about yourself and what your startup does? I graduated with a computer science degree, and studied in the US and later at the University of Singapore. I accumulated almost 10 years in the creative industry, and last year finally decided to start my own business. As a company, we focus mainly on virtual reality and augmented reality. We have 10 members in our team, mostly in their mid-20s and early 30s. We all met during college and they all resigned from their previous work to form a team with me. 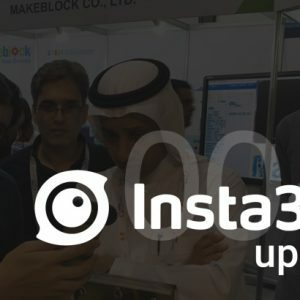 We are currently looking for funding, as we’ve already invested $400,000 USD in this company. What inspired you to initiate this project? This is a project I’m doing with my own money. I would like to believe a lot of people, including myself, are not doing this solely for profit. There were several earthquakes in a one region that hit about 2000 pagodas, and many of these pagodas have fallen in the last years. I feel like this is a call for me to preserve my cultural heritage. We came up with this idea and applied to the Ministry of Tourism. Without their approval and support, it would be impossible to continue this project. What stage of the project have you reached? Is it something you plan to finish or is there no fixed endpoint? We are trying to do more pagoda shoots, and mostly looking for approval and support from the government. If we have a chance to win outside investment, we’ll use the resources for advanced technology like location metrics. It will take time, and we are still experimenting with augmented reality. I actually just came back from the capital of Myanmar to make a presentation on how augmented reality works. In Southeast Asia, even Singapore, virtual reality is still fairly new and not yet developed. Real-estate projects are just one of many ways to start. Are you guys motivated by profit, personal interest or both? How will the content you capture be used? To keep our business growing, I’ve been working with the top real-estate developers in Myanmar and I was recently contacted to work on experience projects in tourism. As for the digital preservation work, it’s my passion. Myanmar is a former British colony, so we have beautiful colonial architecture, such as the buildings of Yangon, and they have amazing stories. We try to use new virtual reality technology to replicate and tell these stories. If we don’t preserve those buildings, they’ll be totally lost. Many private businesses are taking over these historical buildings in some way or another, so we’ve been negotiating with the local authorities to allow us to capture and model these historical sites. It is quite difficult to get approval. We also have CG artists on our team, and we can rebuild the buildings for future generations before they deteriorate. This is our long-term plan. What are the reactions you get from the local community when they learn about what you’re doing? Positive reactions of course, especially in the tech industry! We have been cooperating with the American Embassy, seniors in our community and public schools. They have never experienced this before because the equipment is quite expensive. A 360 virtual tour project we worked on with a local real-estate developer made us about $6000 USD. Any upcoming projects, about VR or otherwise, that you’d like to share? We mostly want to experiment with virtual space in the public domain, such as education and tourism. It would be a breakthrough to apply this tech in an educational setting. I feel like archaeology and architecture students can benefit greatly from VR. The public schools are interested in converting virtual objects into augmented reality, but the challenge is the expensive VR gear. We are trying to pitch a potential project with the schools, which involves experimenting with a virtual model of Yangon. The education system here is very traditional, and most of the students can’t afford to get necessary resources and teaching aids. We are trying to provide some kind of system for the education centers, but the process to get this going is quite difficult. We will also work on a project with a local rock band called Iron Cross. This is a new experience for all of us, and the creative potential is exciting. This is the most popular band in Myanmar, and our footage will be broadcast online. How did you learn about the Insta360 Pro? Why did you choose it for your project? We tried many types of cameras. We were going to buy the OZO, but it was really expensive. None of them could give me the production level I wanted, in terms of video. I have 3 cameras. I compared some sample footage on your website, and I ended up buying four Insta360 Pros. 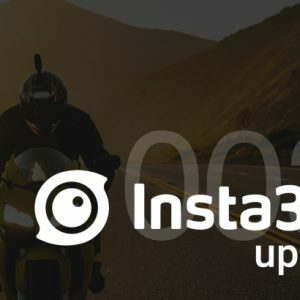 Keep up with the latest in 360 photos and video by joining Insta360’s user group on Facebook and signing up for the Insta360 community mailing list. Insta360 Update 04: Goodbye Dubai! Meet 10-year-old Sky Brown. Skateboarding Olympian.